Originally published by Digital Production BuZZ. Even worse than missing that “perfect shot,” is discovering that ALL your shots are gone due to bad media or other calamity. 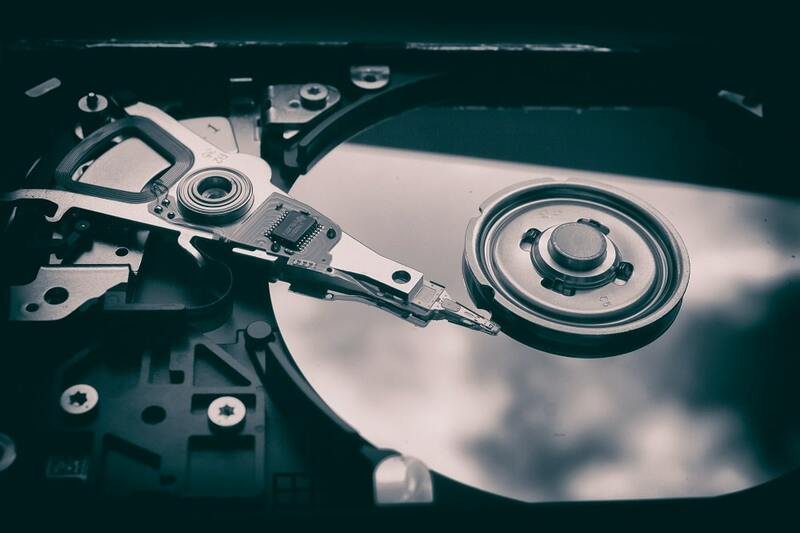 Chris Bross, chief technology officer for DriveSavers, has advice for us on what we can do to keep our data safe, or recover it when calamity strikes.